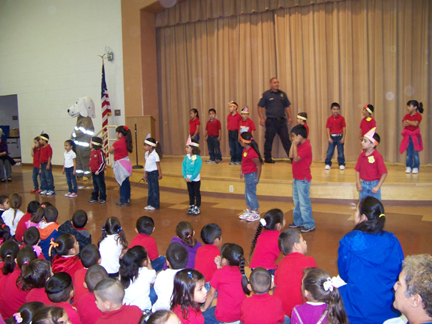 Grulla Elementary would like to thank La Casita Fire Department for coming to their school to teach the students and staff the important steps that need to be taken when a fire develops in their home or at school. 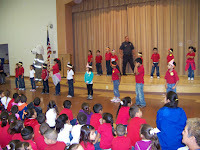 The presentation, even though it was cut short due to a fire call, was very inspiring and educational for our students. Again, thank you for all you do to keep us safe.